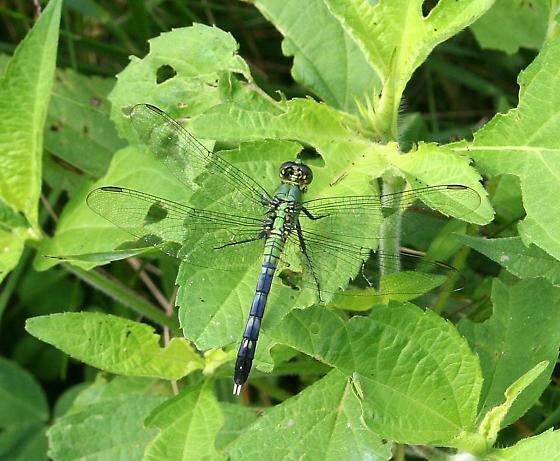 Common Pondhawk Erythemis simplicicollis (Say, 1839) Synonyms: Eastern Pondhawk. 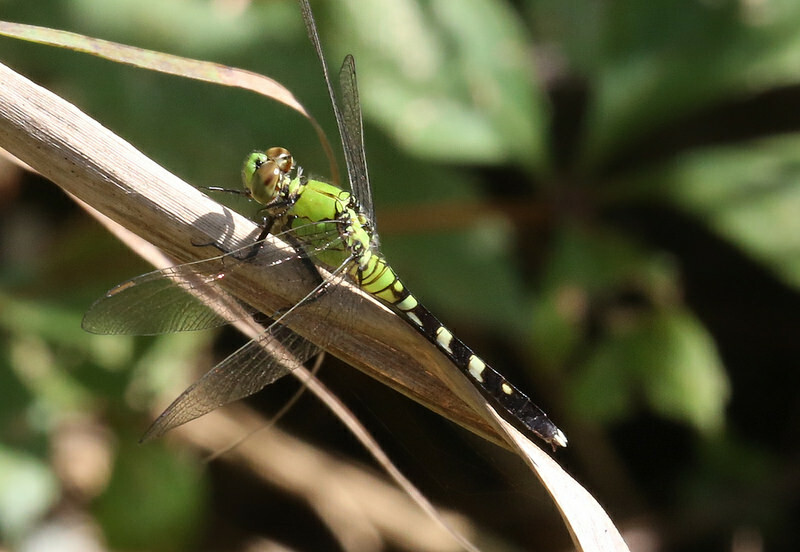 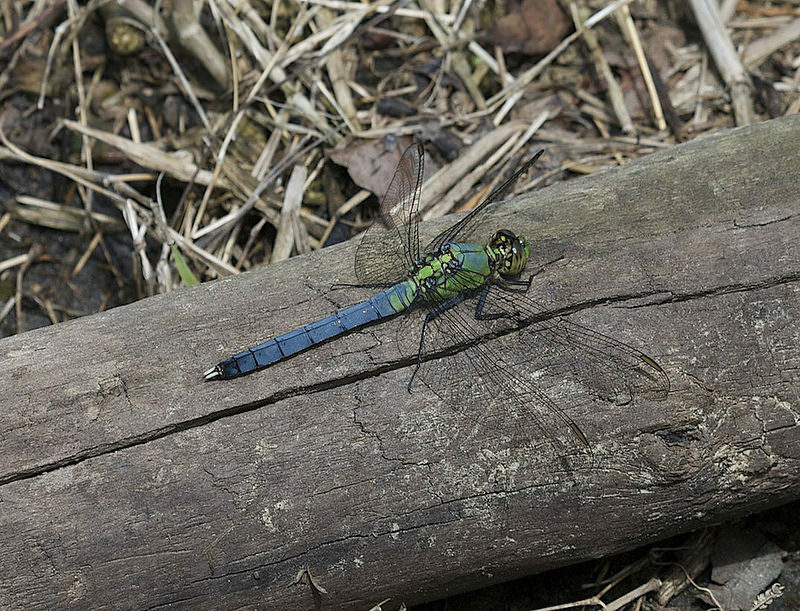 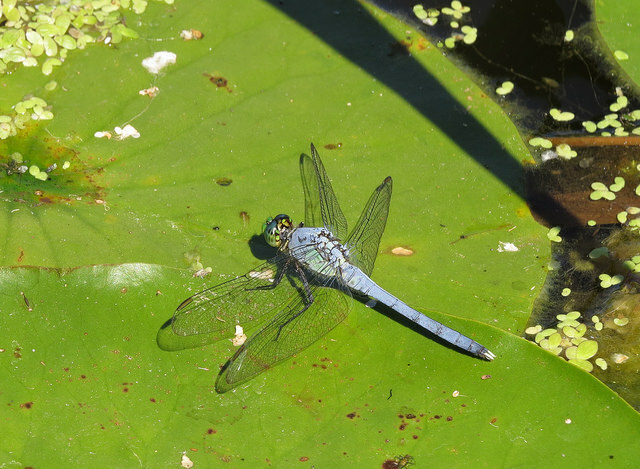 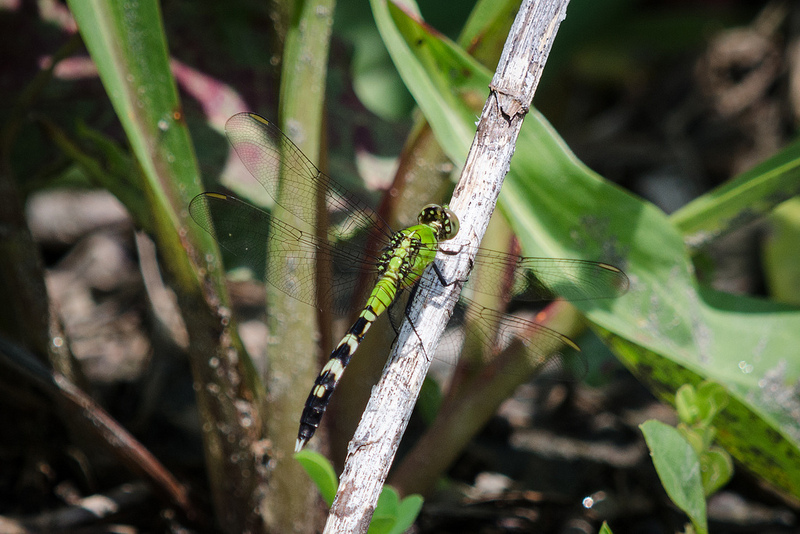 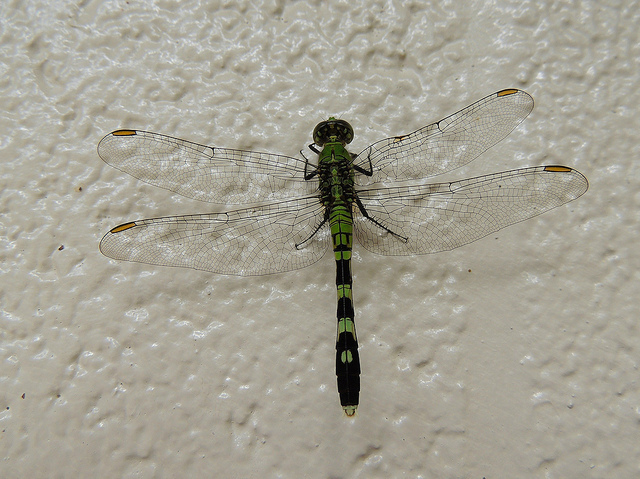 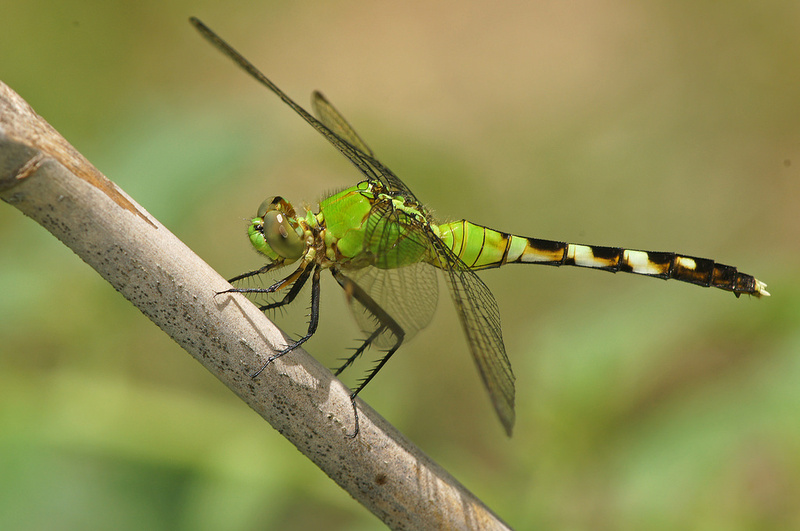 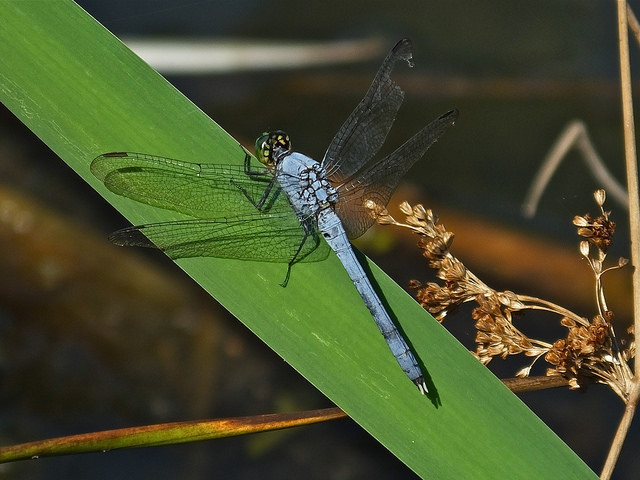 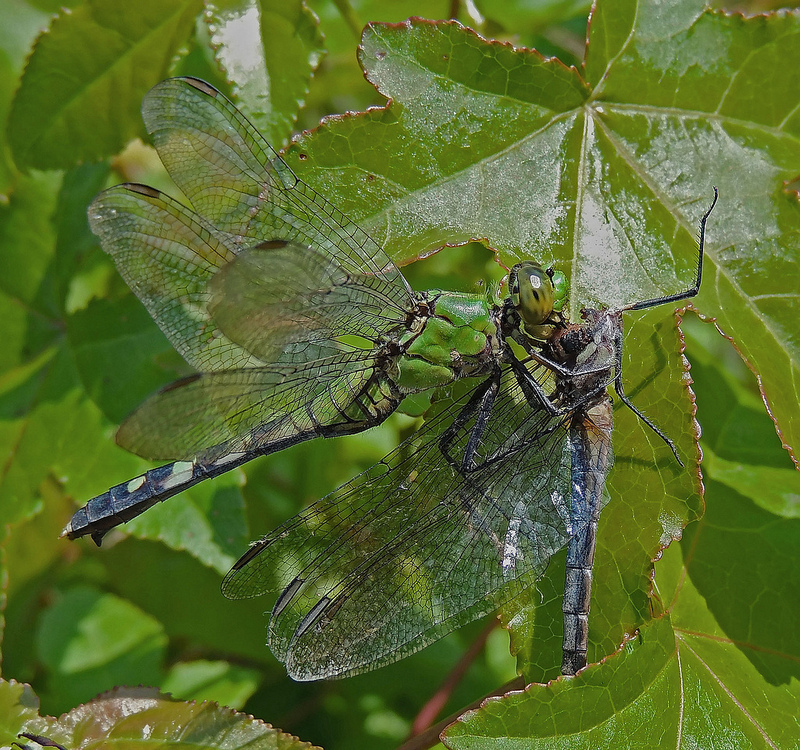 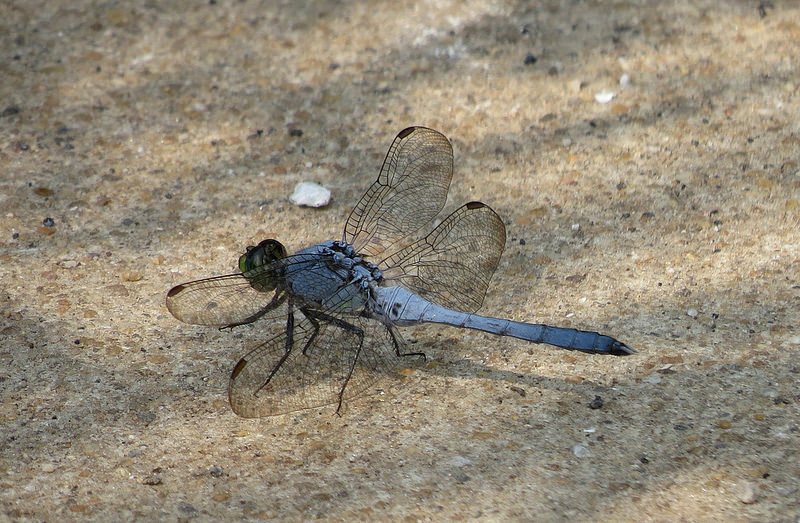 Common Pondhawk (Erythemis simplicicollis) is an abundant, aggressive skimmer widely distributed across eastern North America. 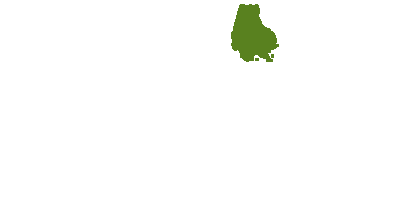 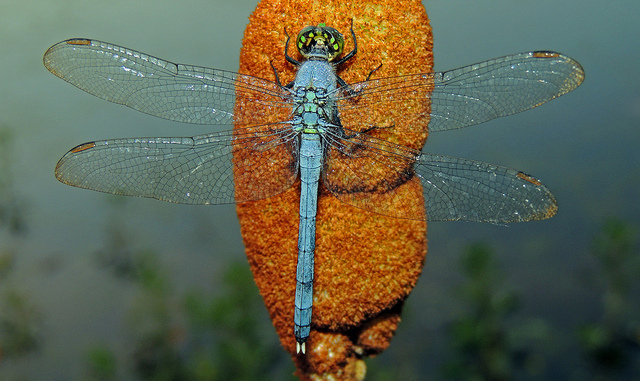 This adaptable species can breed in most still or slow-moving bodies of water with emergent vegetation. 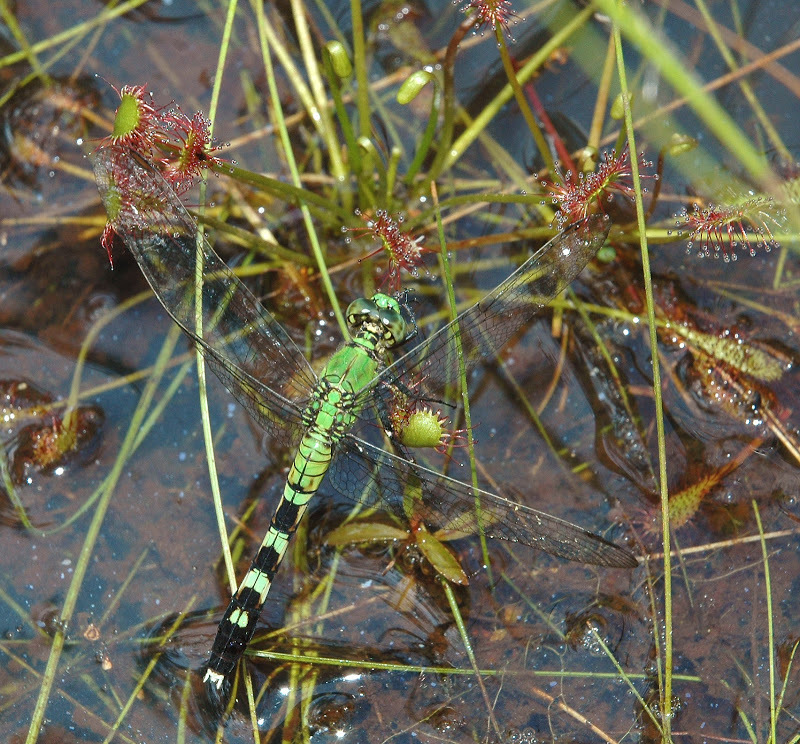 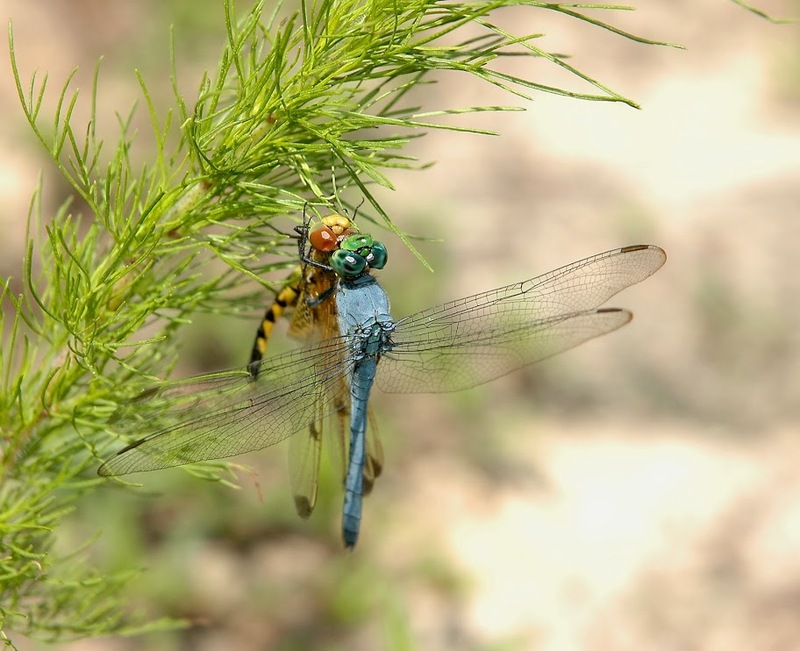 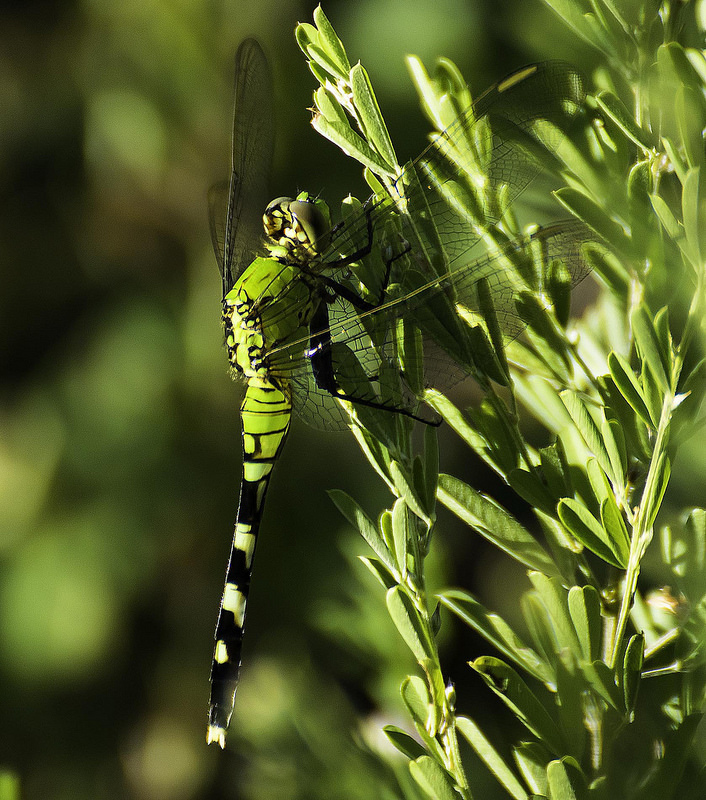 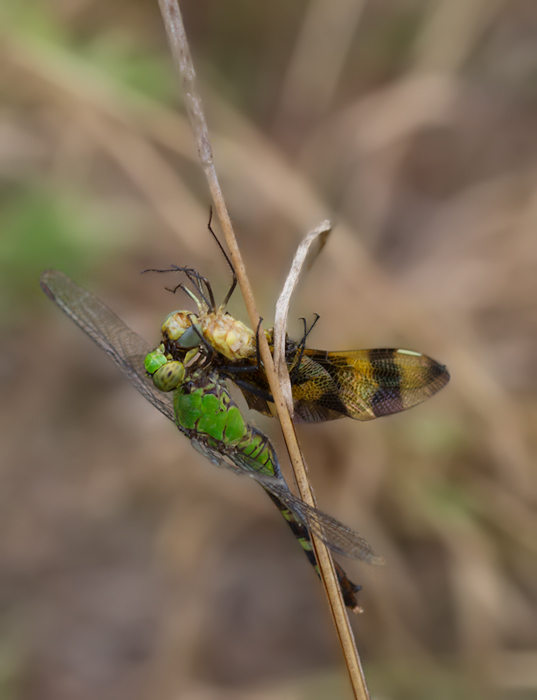 This species is a rapacious and successful predator of vegetated habitats, often attacking prey as large as itself, commonly including other Odonata. 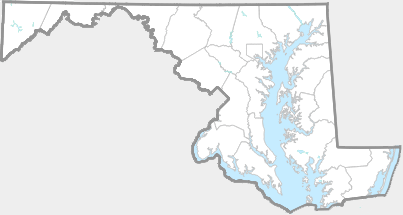 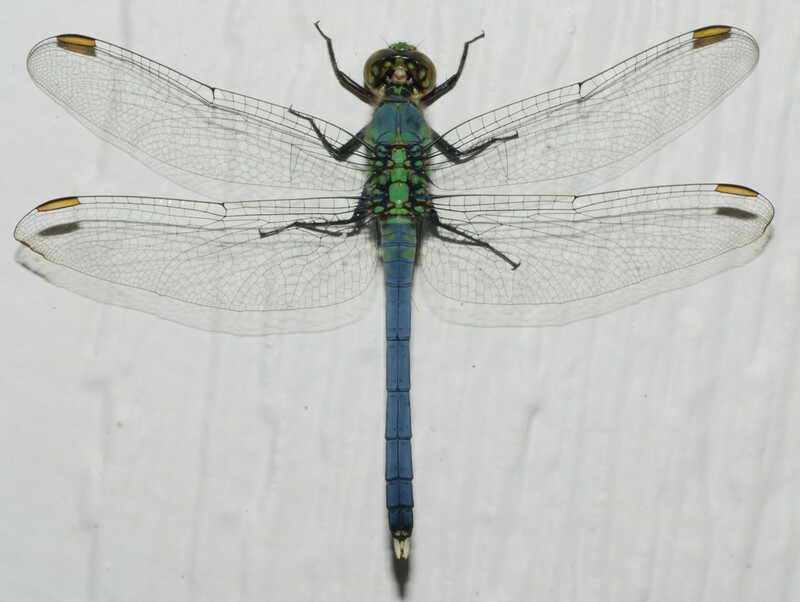 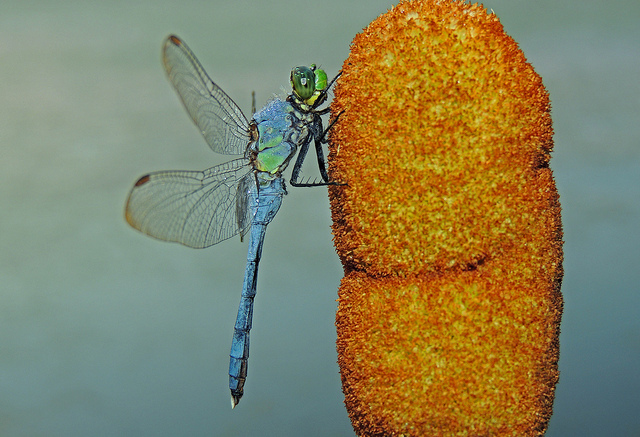 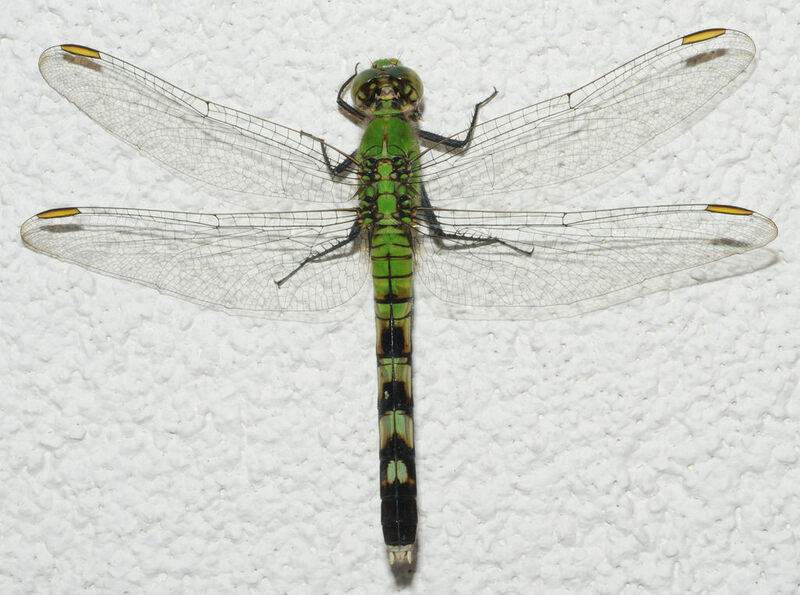 In Maryland, this is one of the most abundant dragonflies, recorded from all counties (Richard Orr's The Dragonflies and Damselflies of Maryland and the District of Columbia). 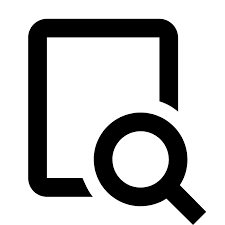 There are 1,414 records in the project database.